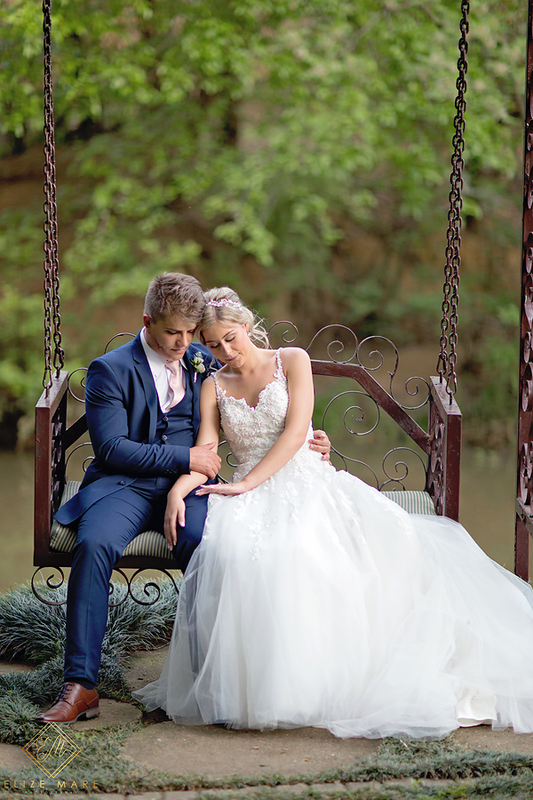 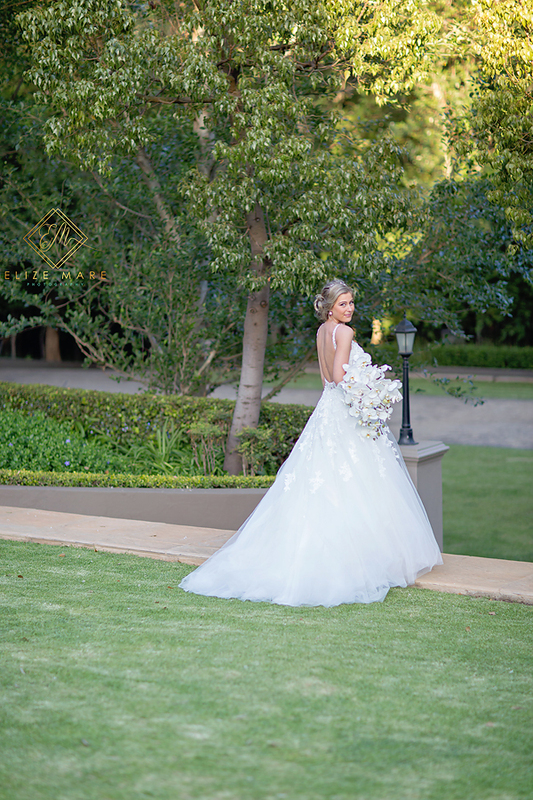 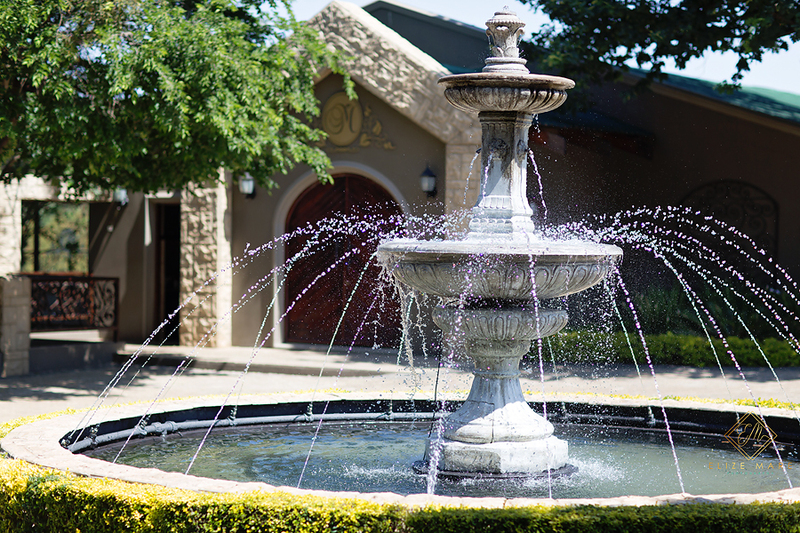 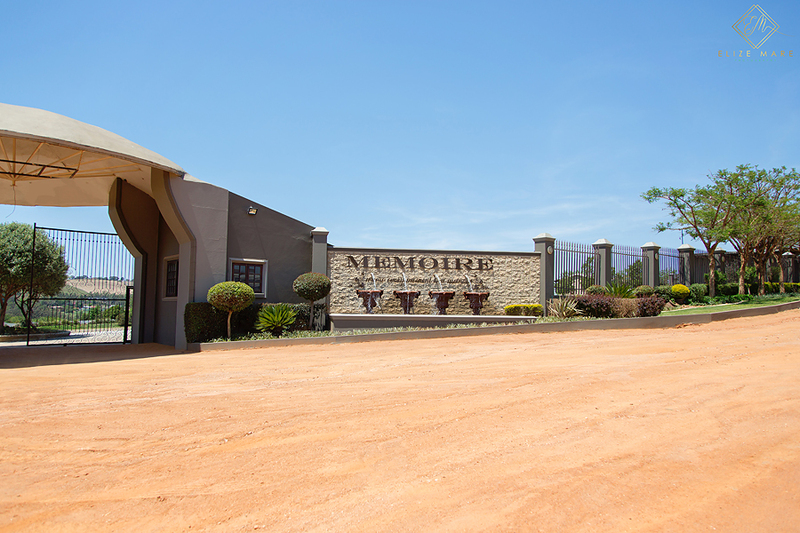 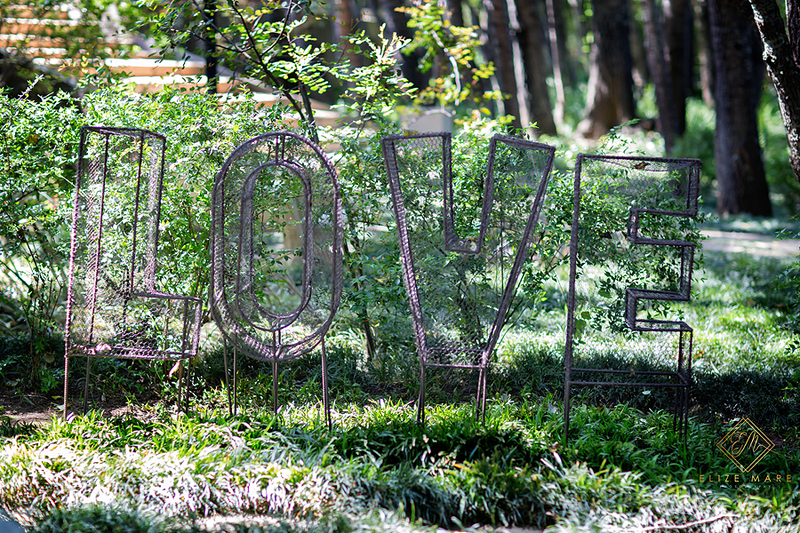 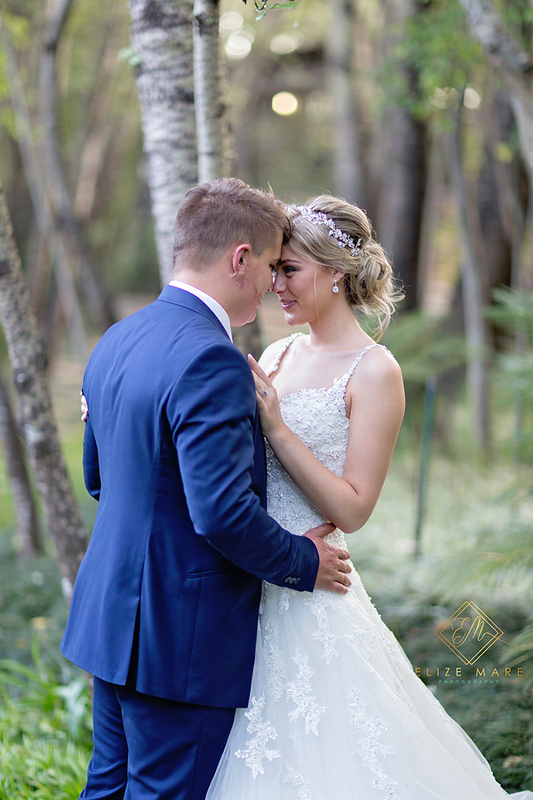 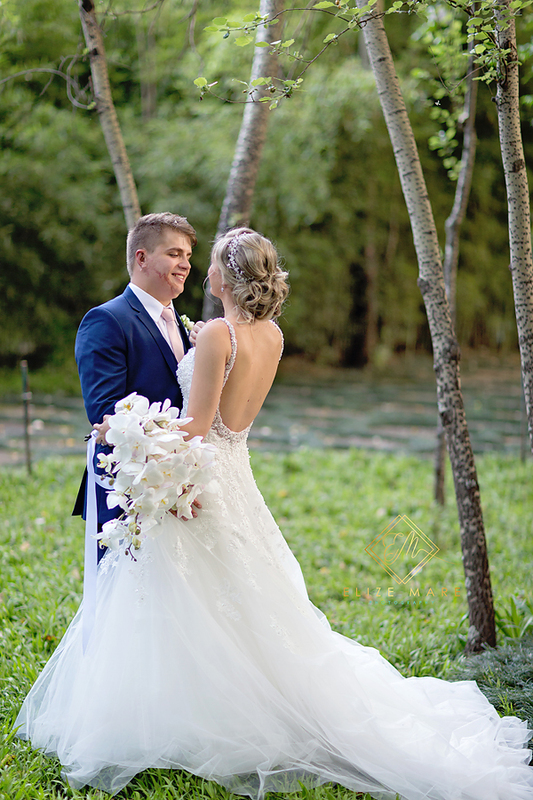 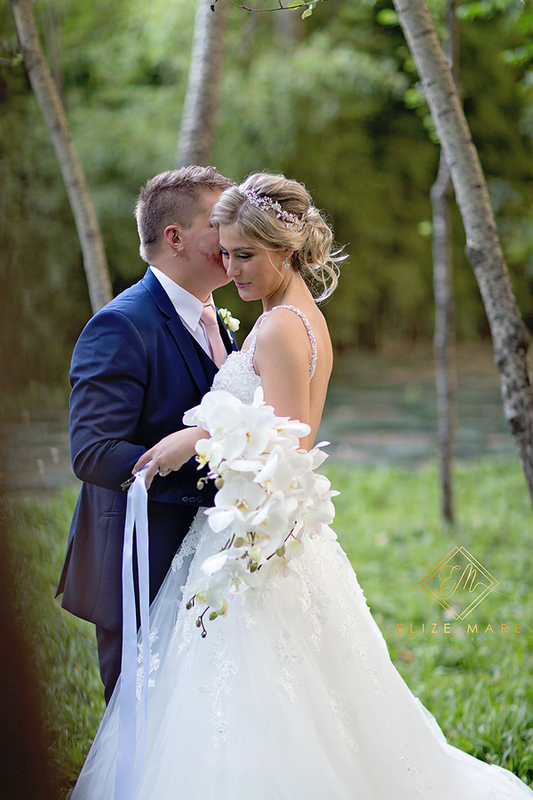 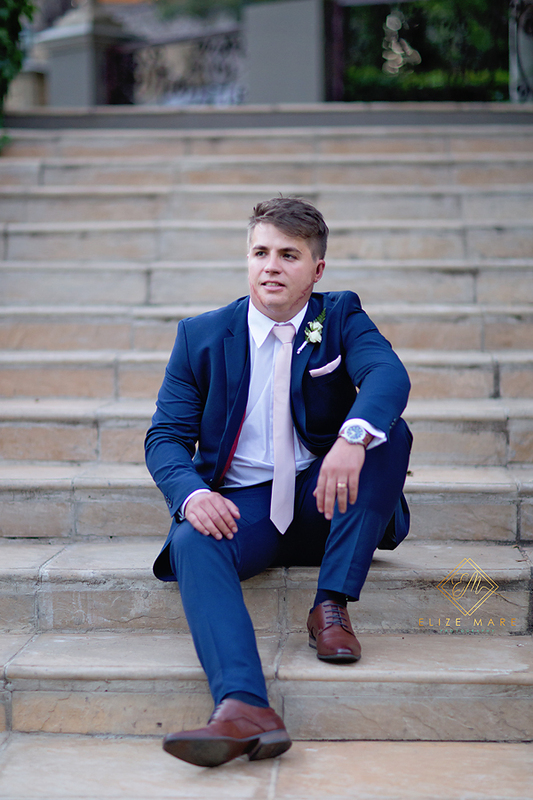 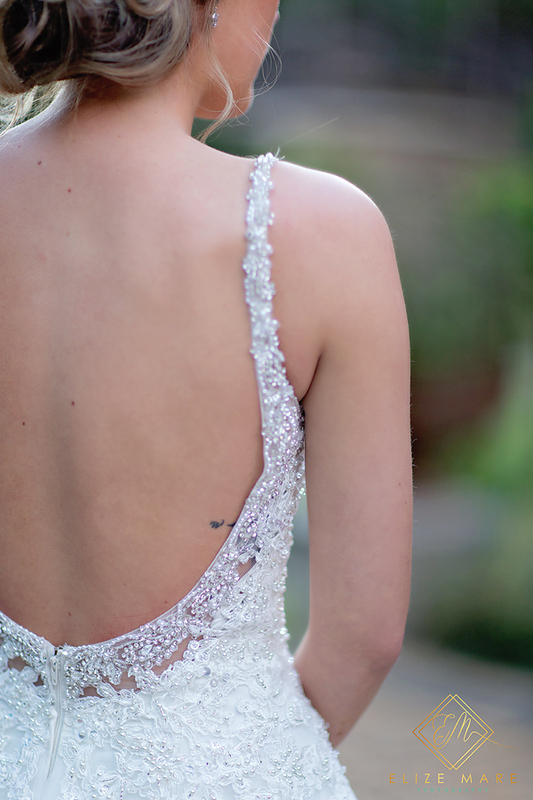 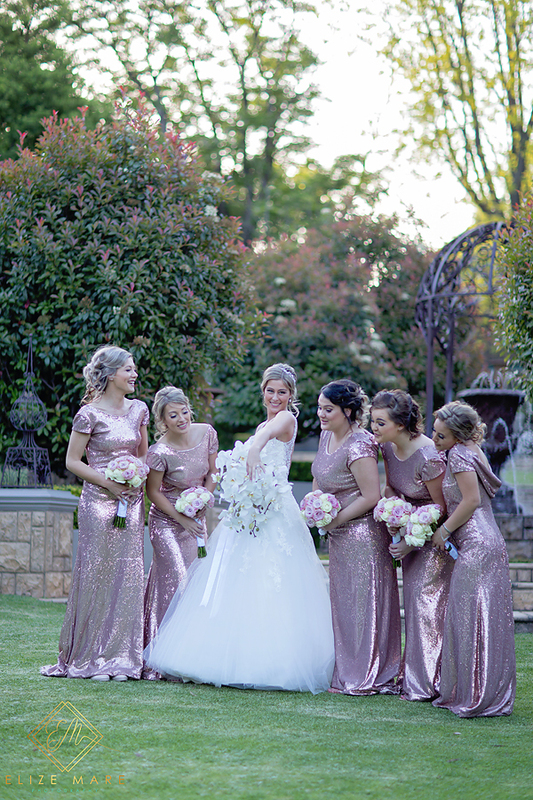 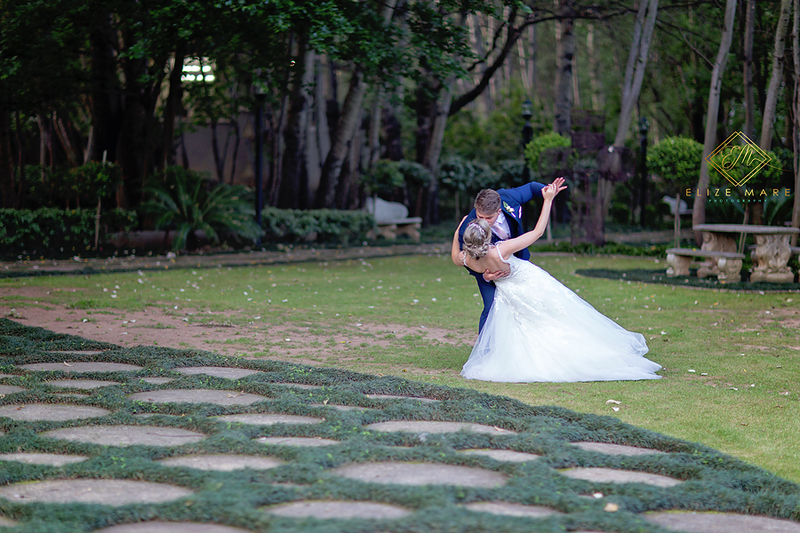 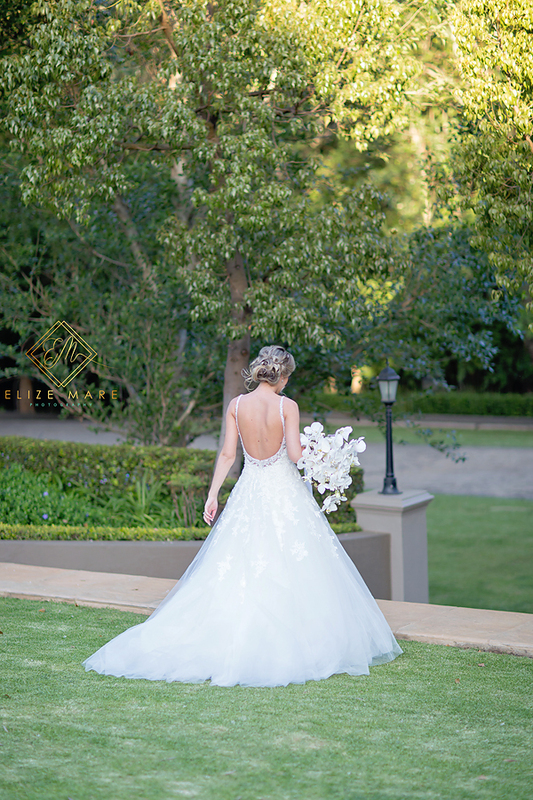 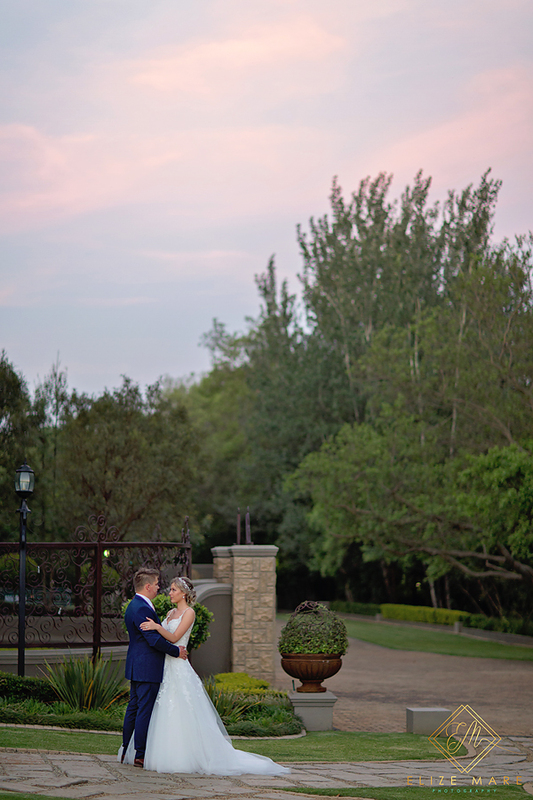 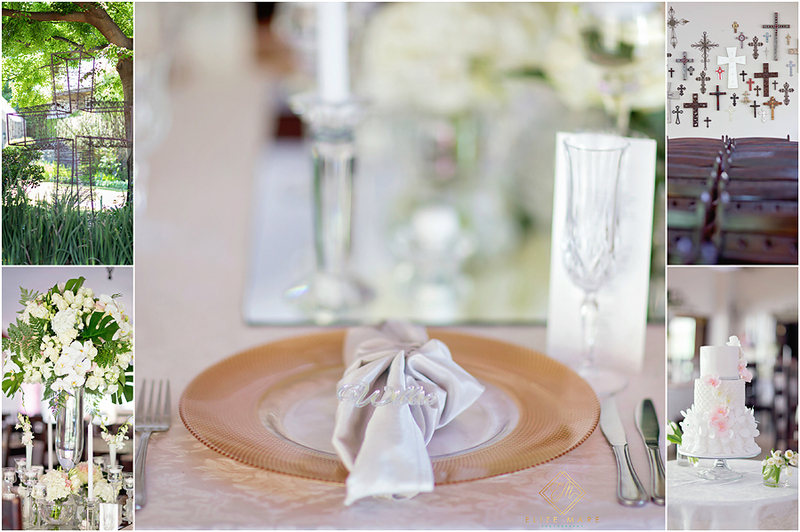 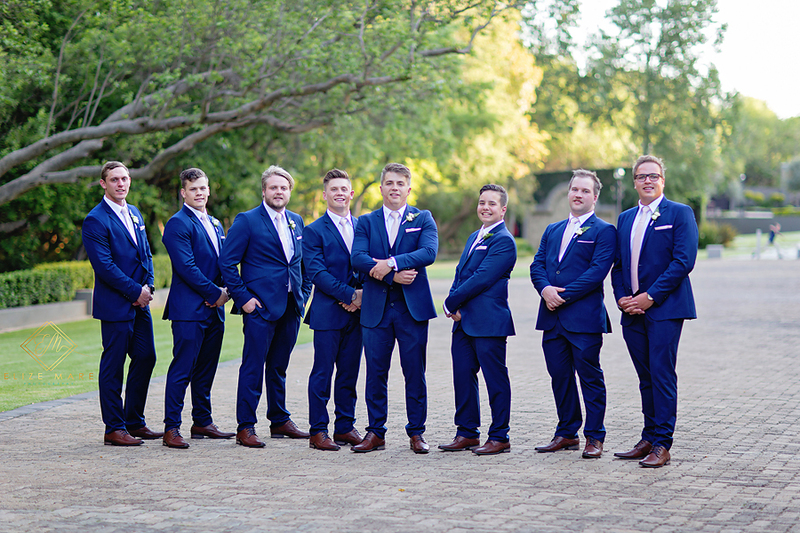 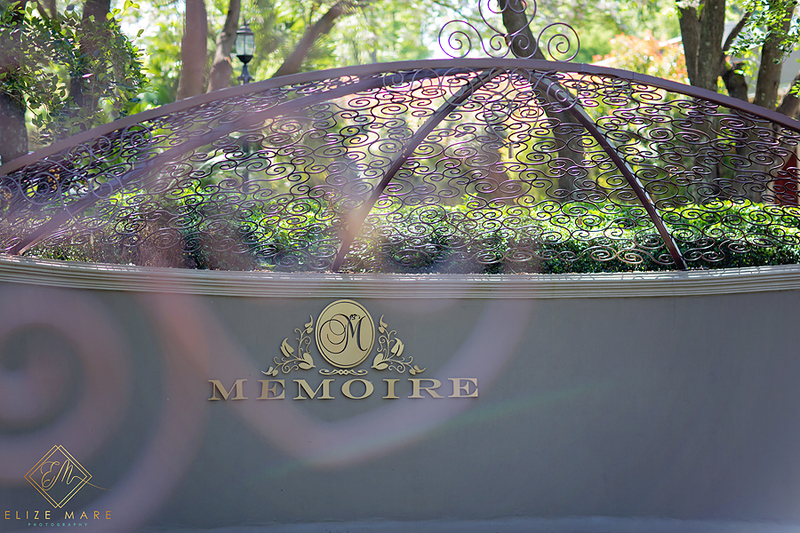 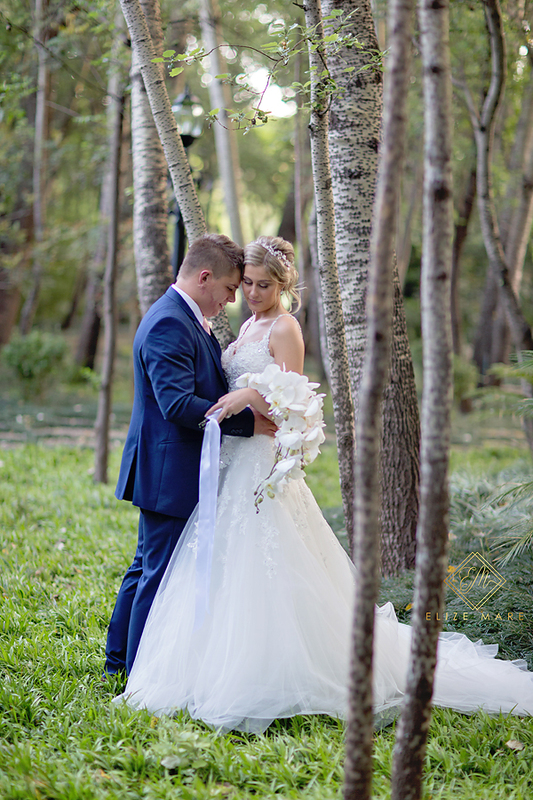 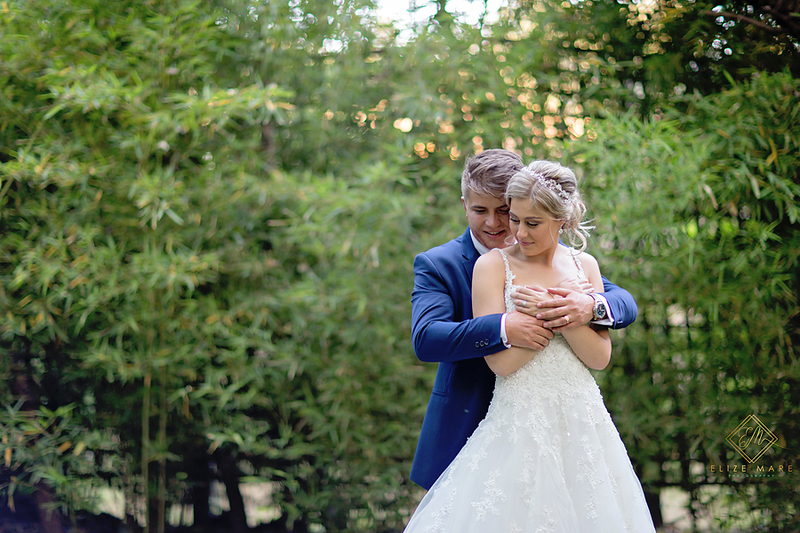 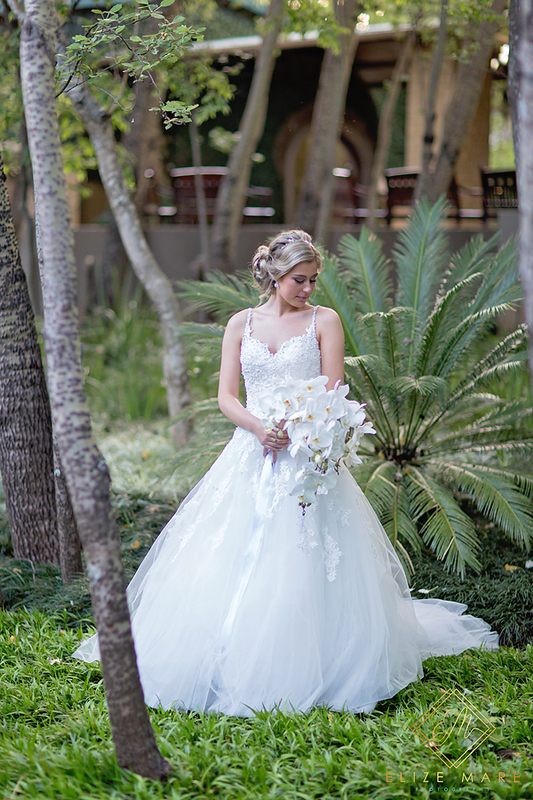 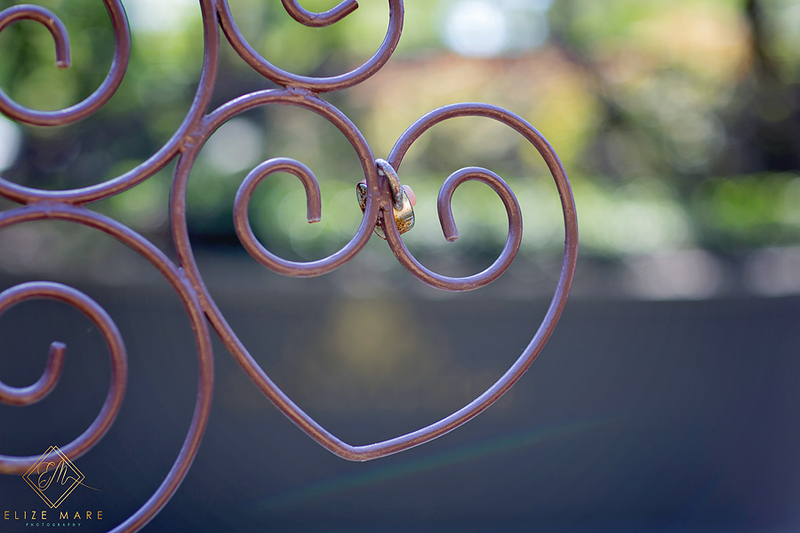 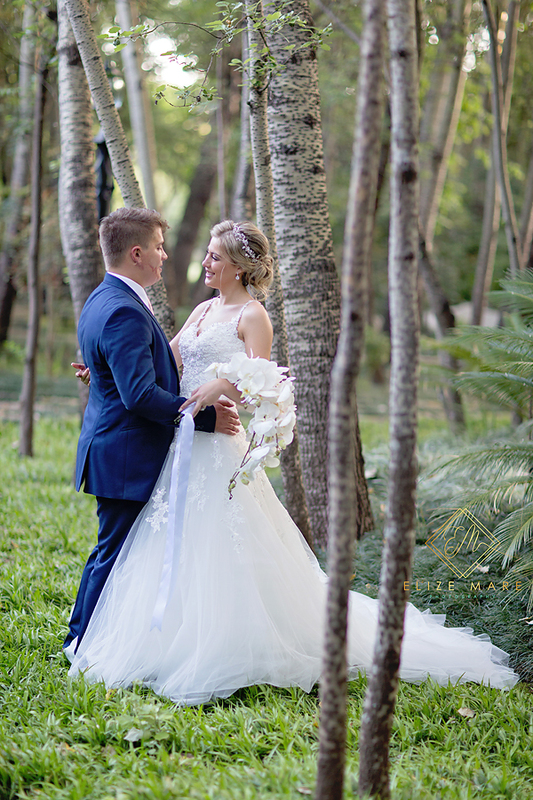 15 October 2017, Charl & Chene had their Fairytale Wedding at the stunning Memoire wedding venue in Muldersdrift, and Elize Mare Photography got to be assistant photographer to Marissa Venter. 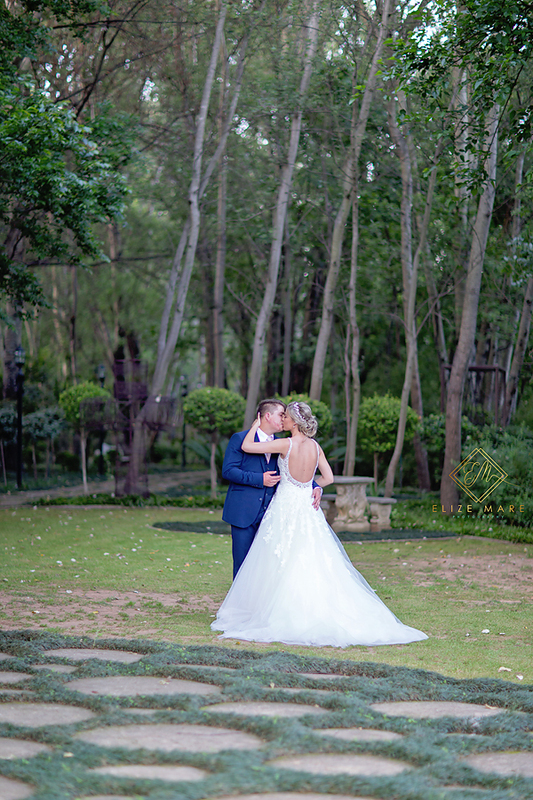 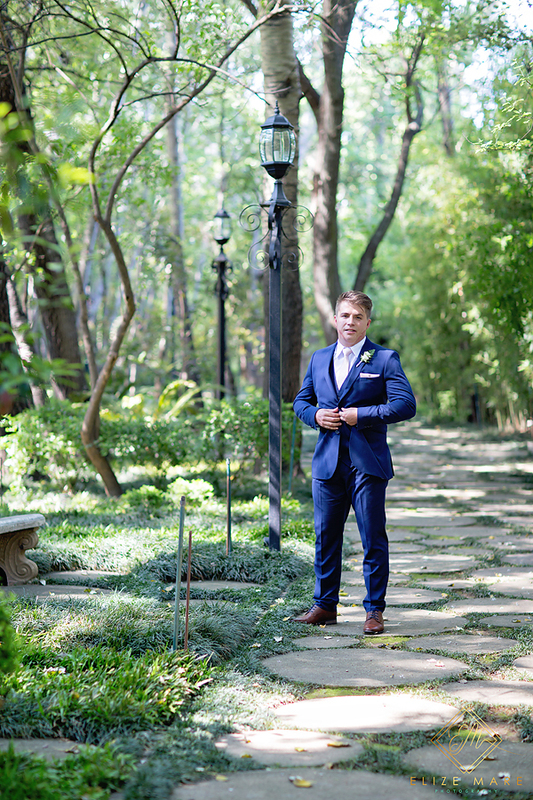 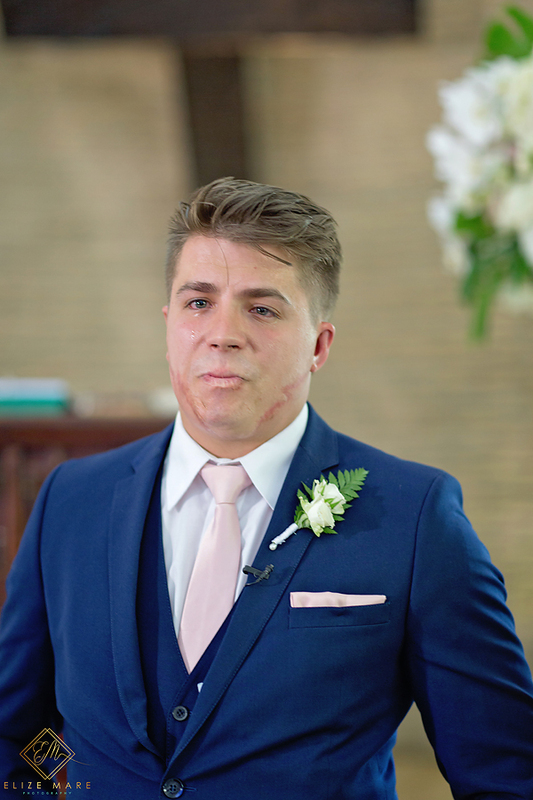 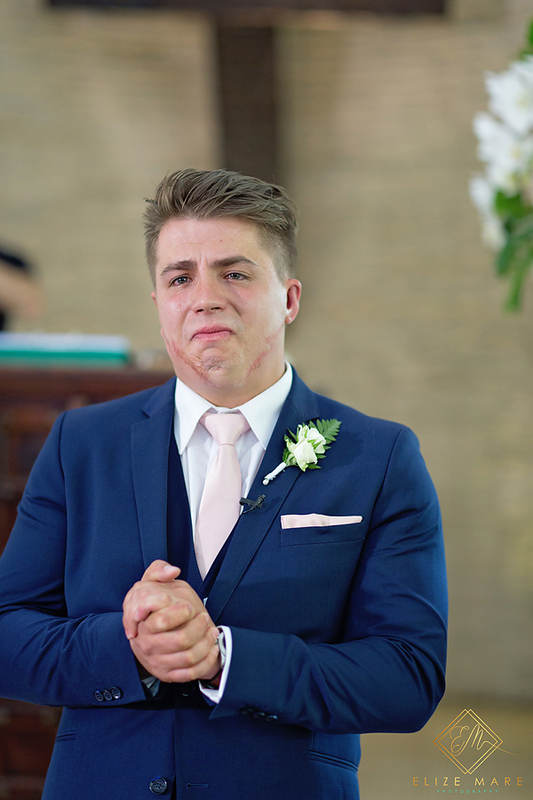 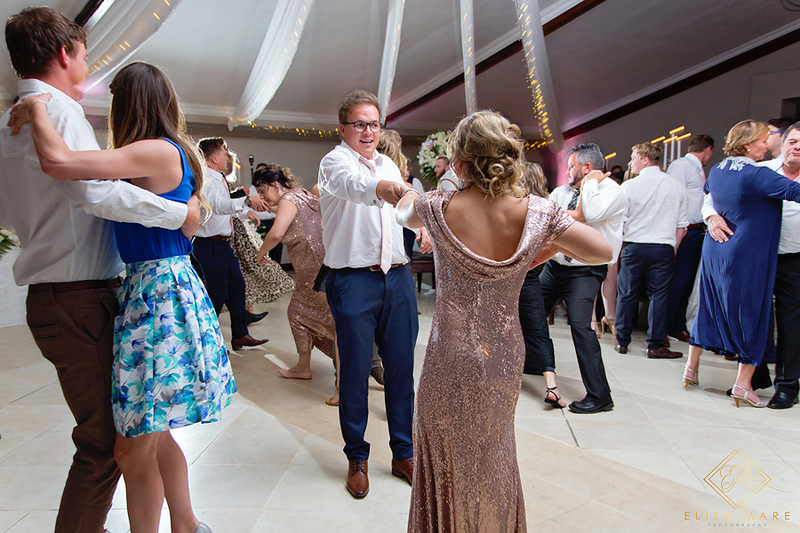 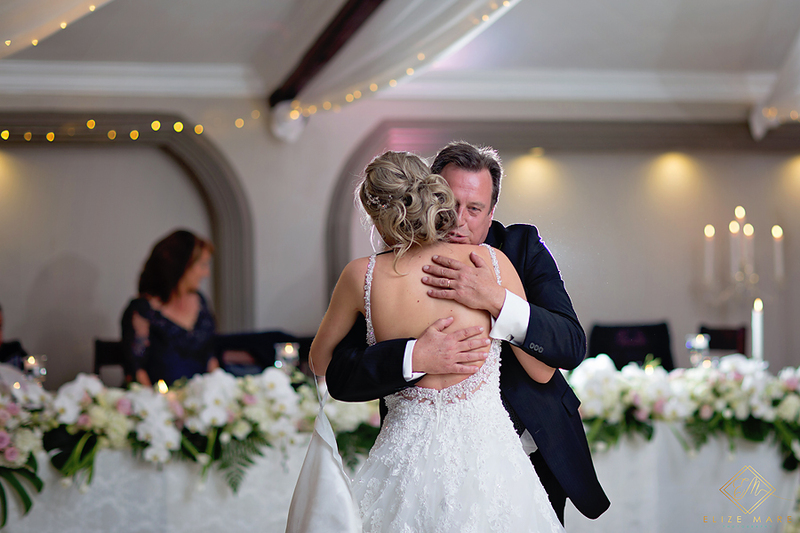 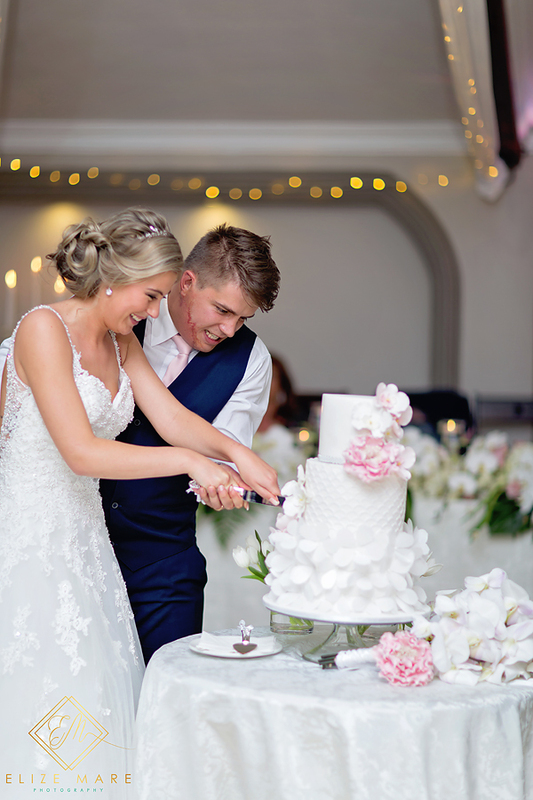 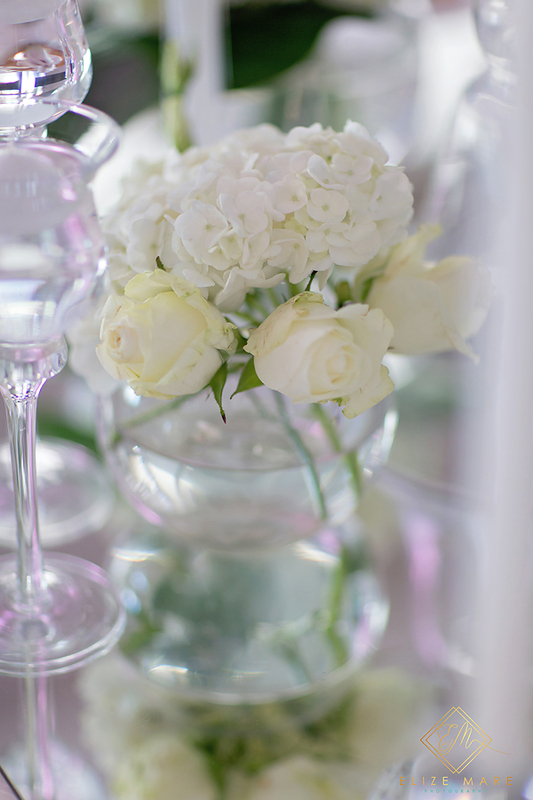 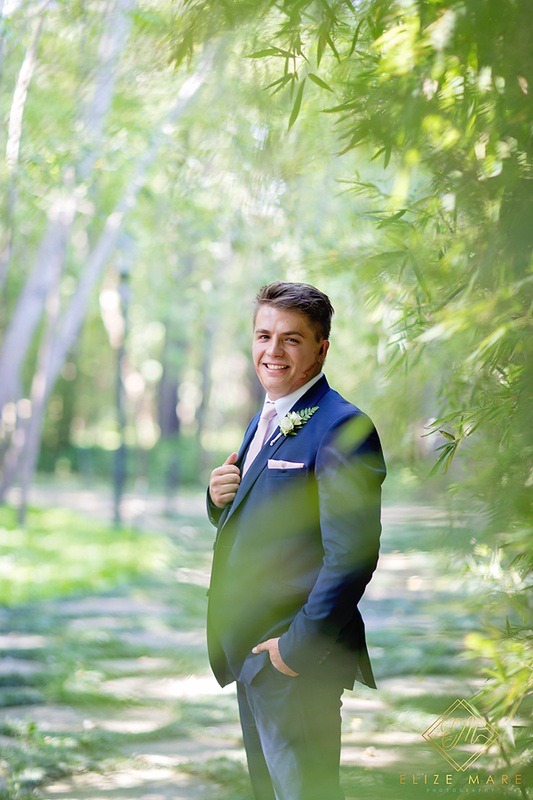 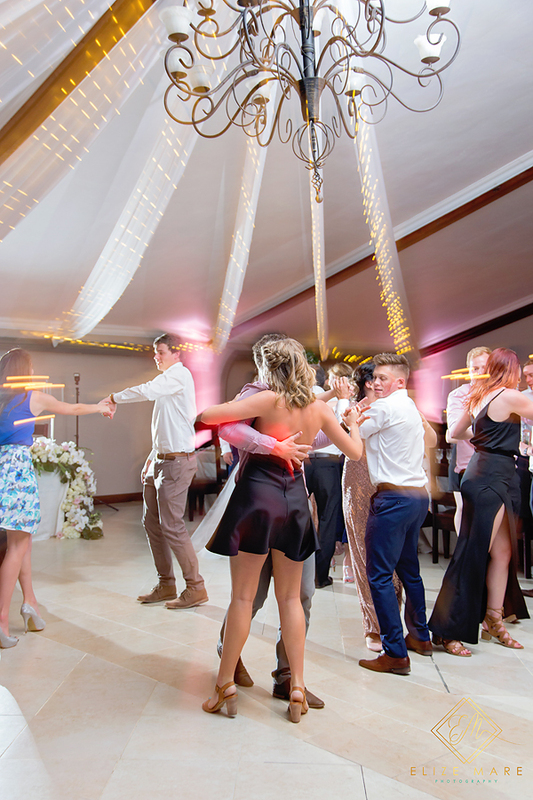 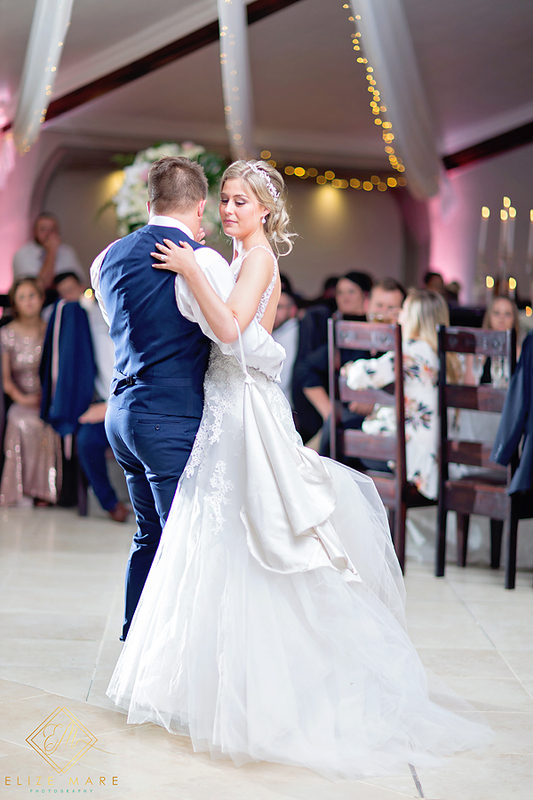 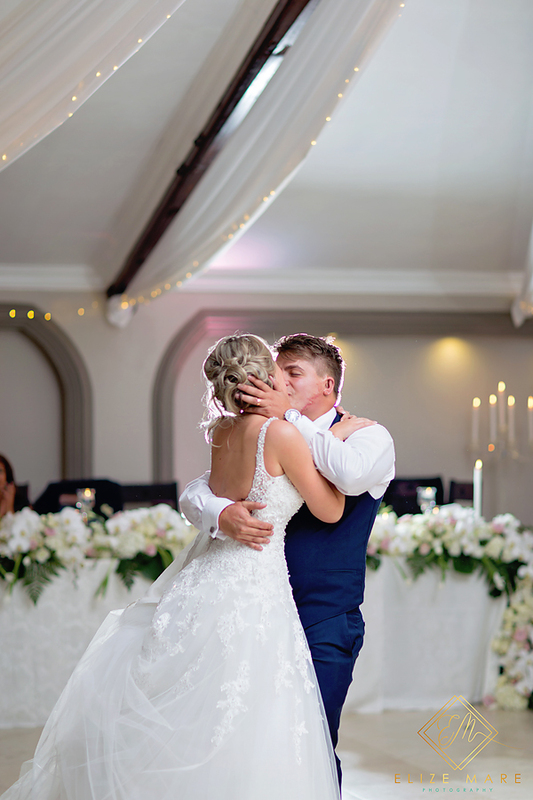 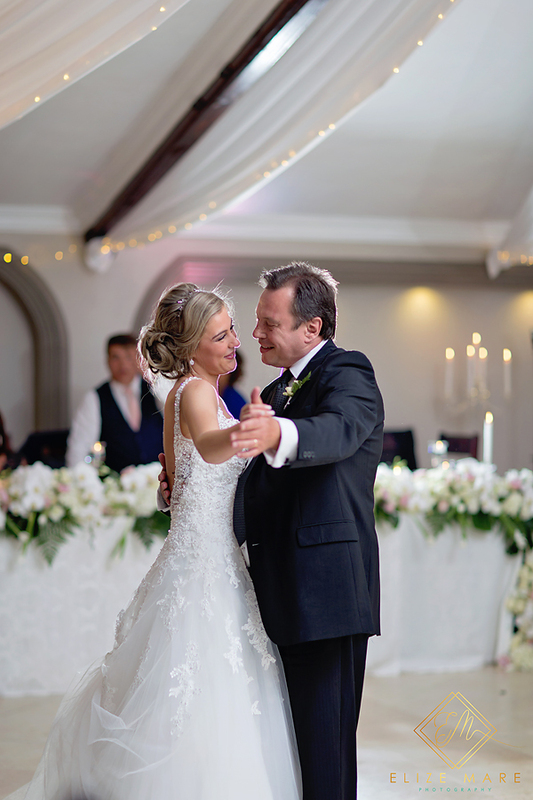 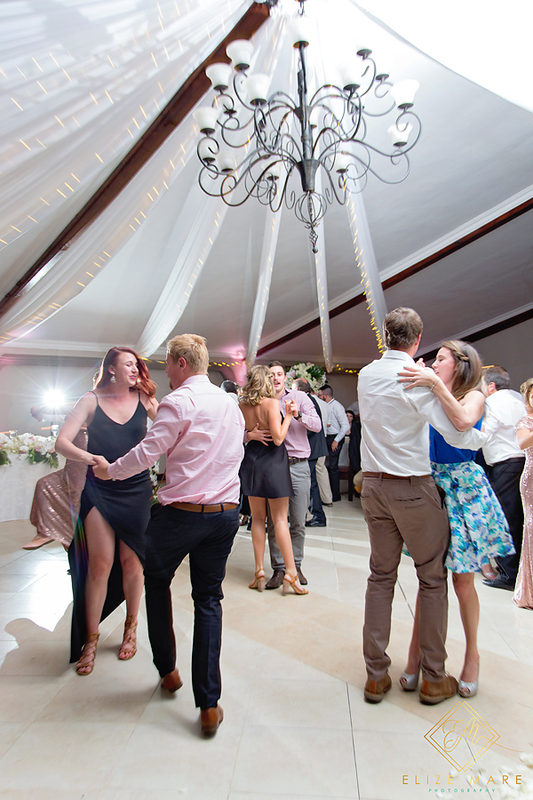 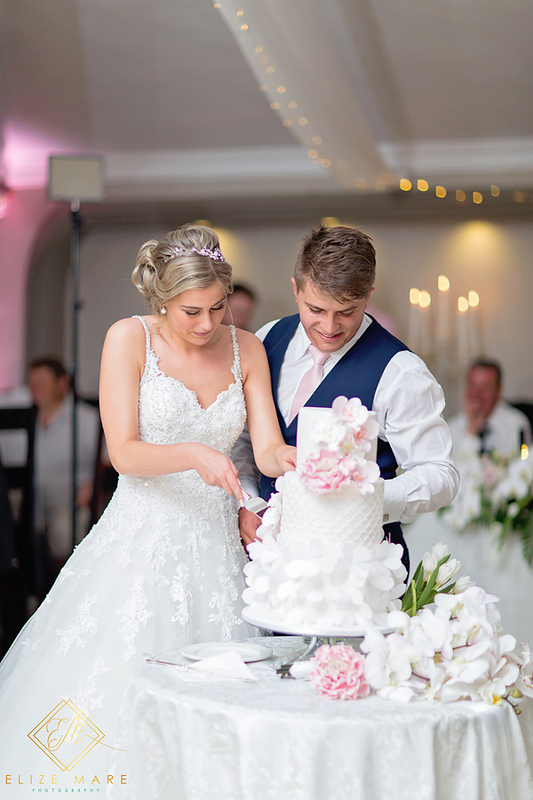 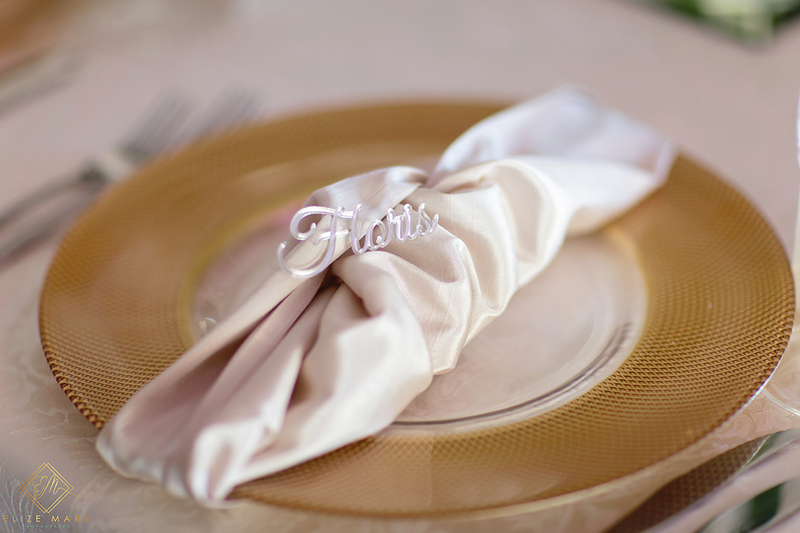 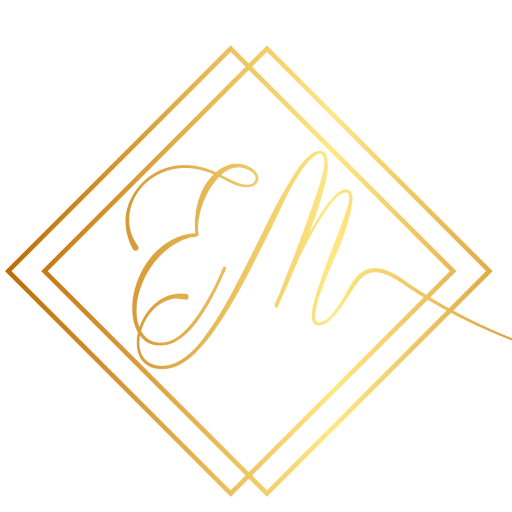 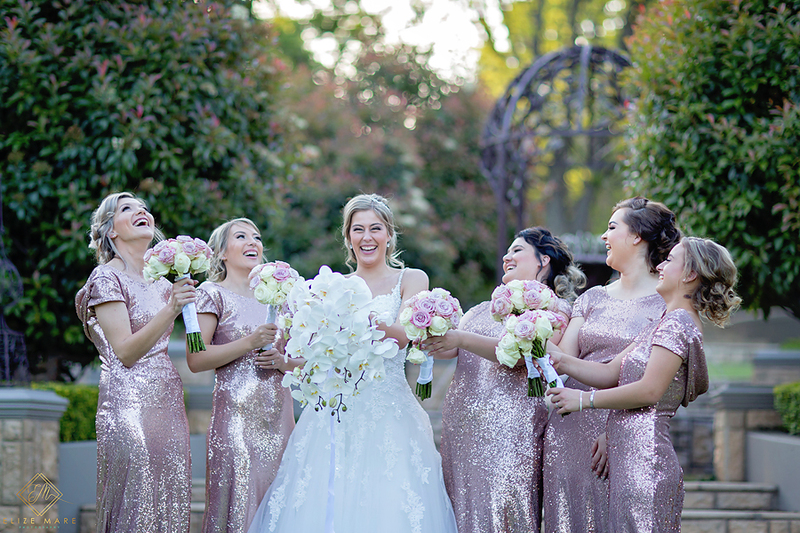 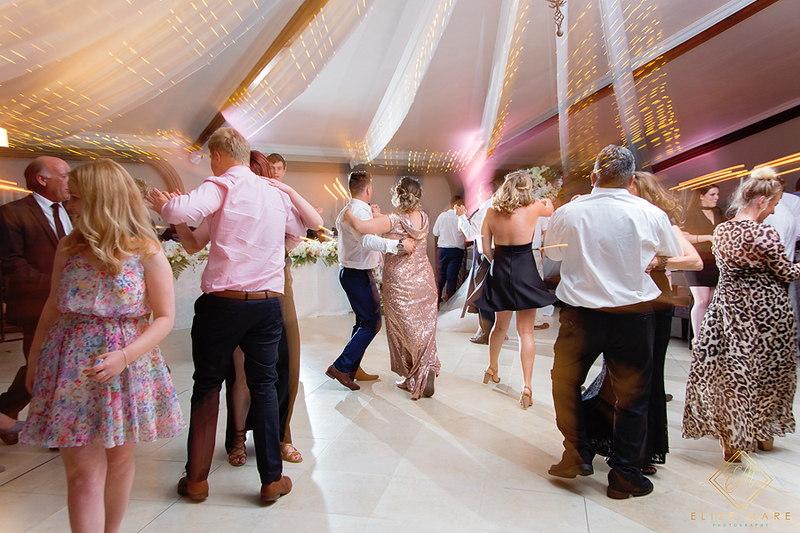 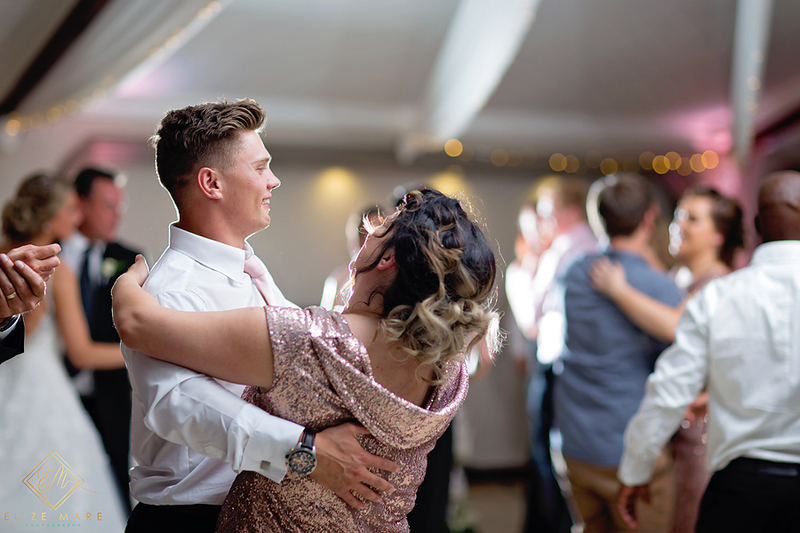 Everything about this wedding was magnificent, from the venue to the decor done by Zavion Kotze to the dress to the emotion on Charl’s face when his bride was walking down the aisle with tears streaming down his face. 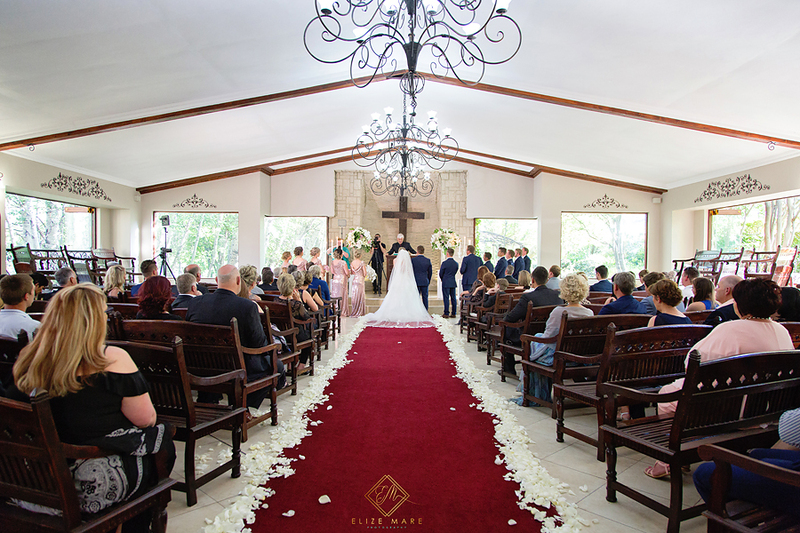 What an incredible privilege to have shared in this day. 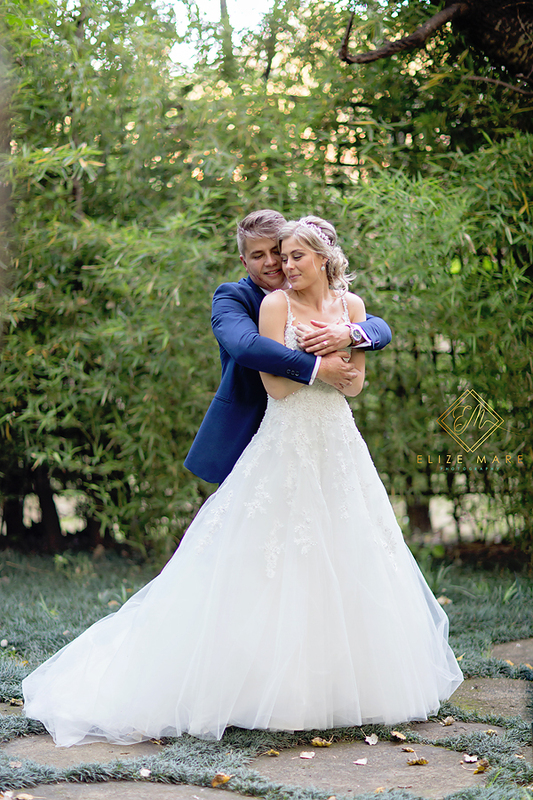 Congratulations to two beautiful people!